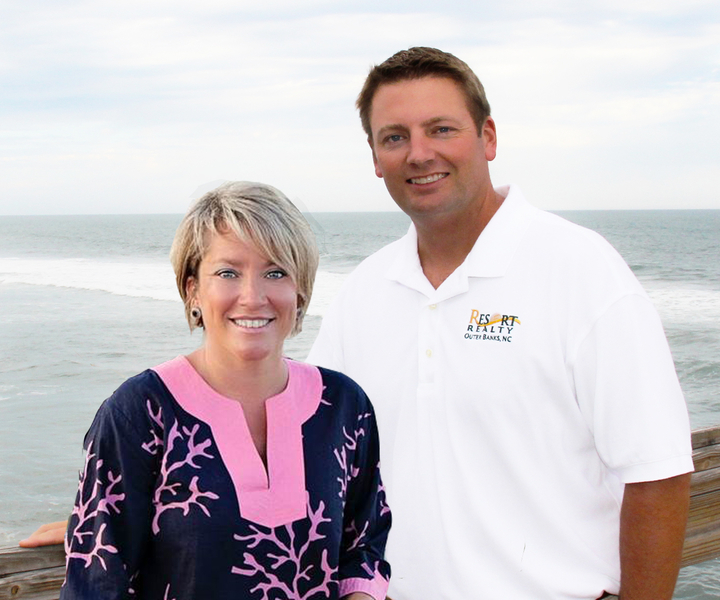 Centrally located at MP 3.5, "Atlantic Sunrise" is all about the BEACH LOCATION! 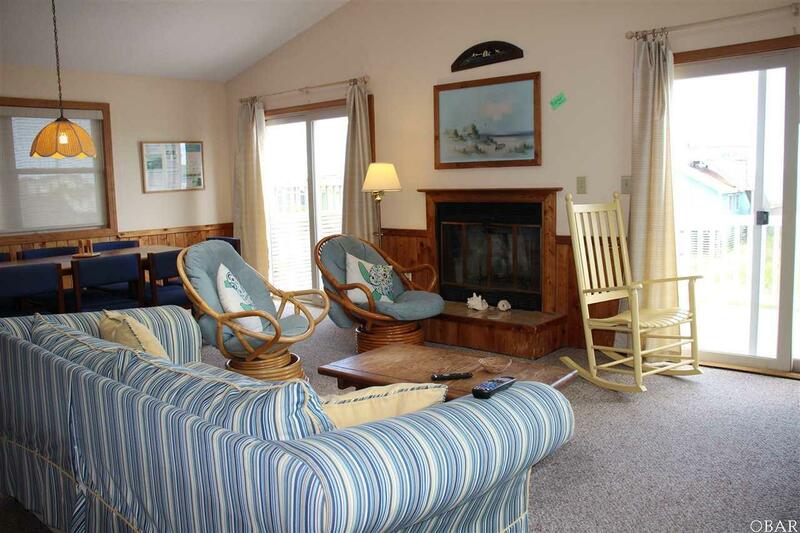 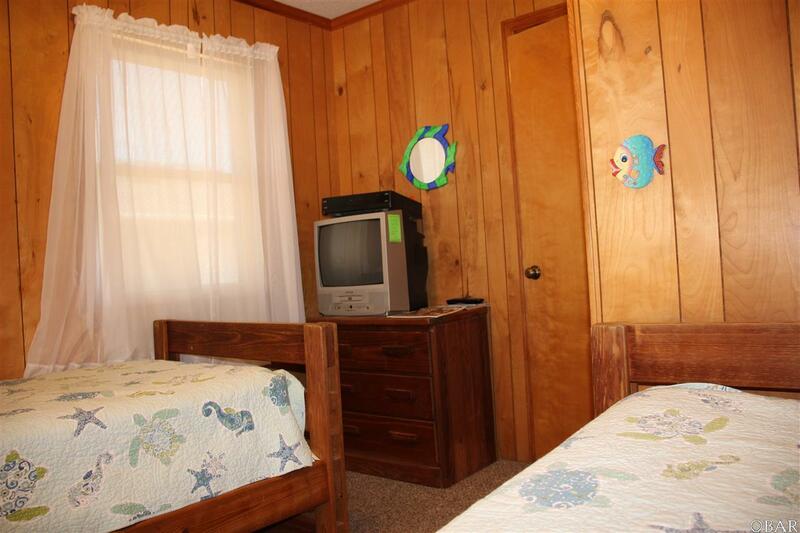 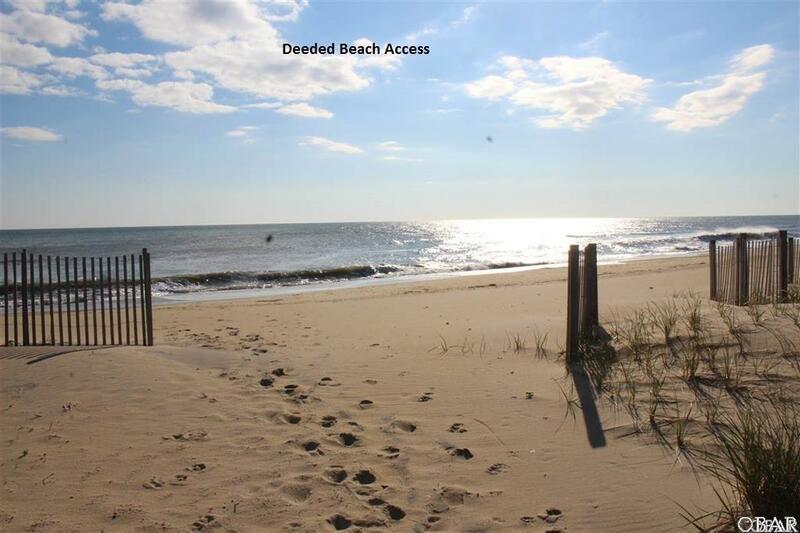 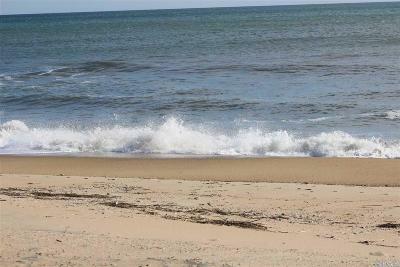 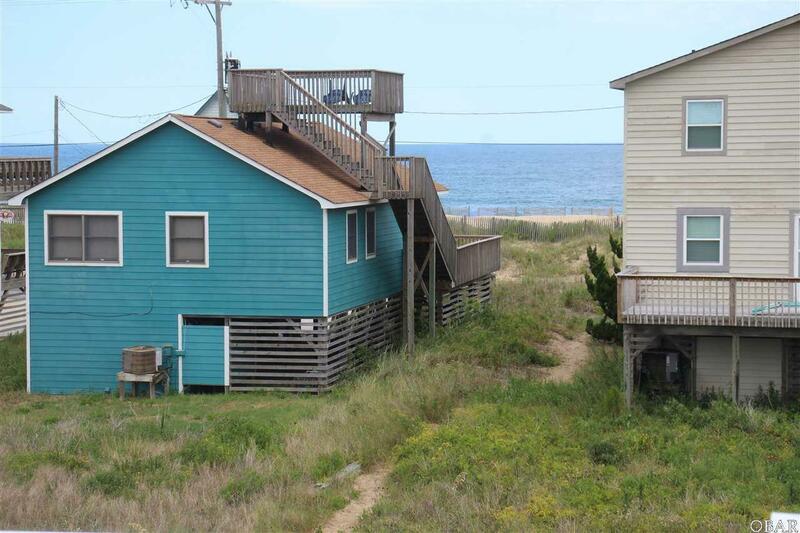 PROPERTY CONVEYS with a 10' Deeded ocean Access - only 65 yards to the beach. 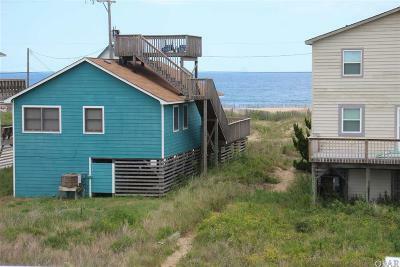 GREAT OCEAN VIEWS from decks on 1st and 2nd floors. 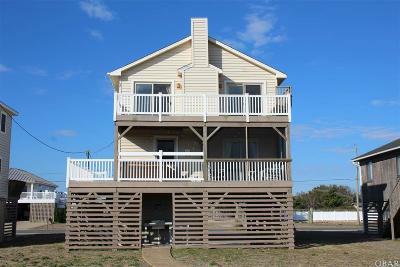 THAT'S RIGHT FORGET THOSE SINGLE STORY HOMES WE HAVE SECOND FLOOR DECK SUNRISES OVER THE OCEAN! 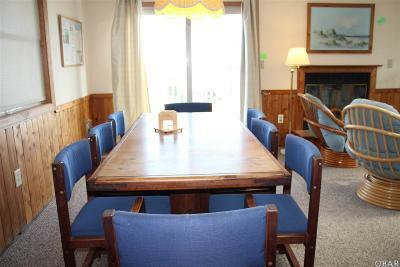 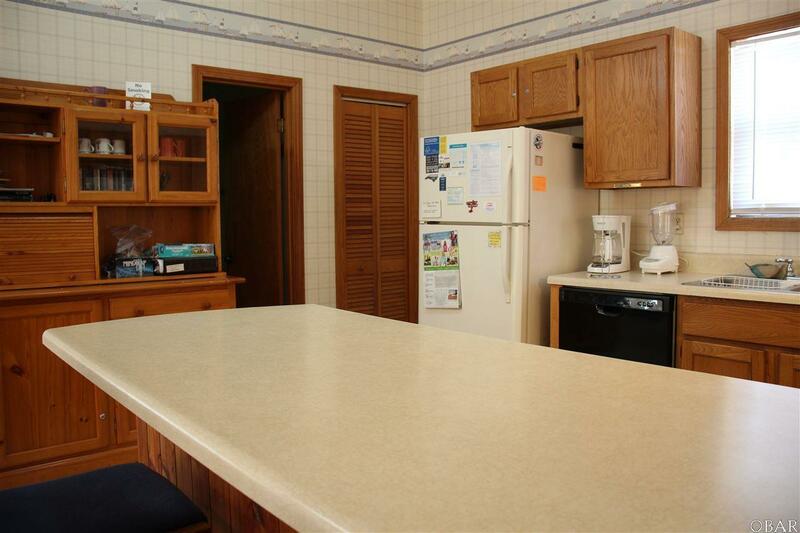 hot tub, screened porch, living room/dining room. 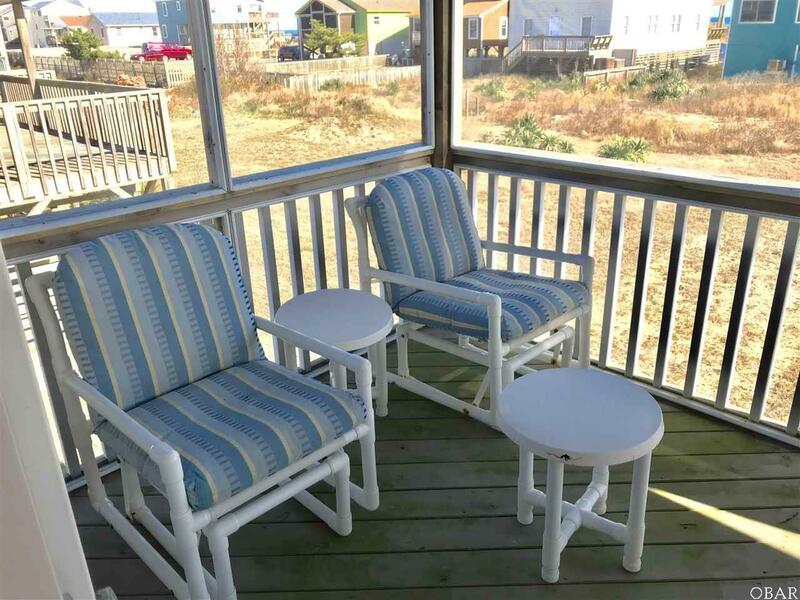 Maintenance free VINYL DECK RAILS AND SIDING Close enough to enjoy the beach whenever you feel like it, plus privacy from noisy beach goers and traffic on the beach road. 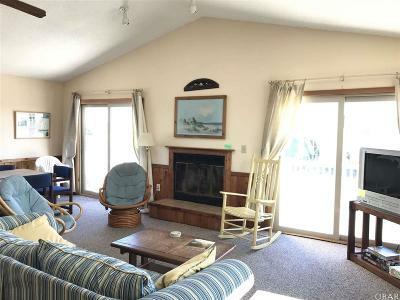 This roomy, comfortable 2-level beach house offers fabulous ocean views from the top floor, with a spacious open concept kitchen/dining/living room. Sunny deck on the top floor offers miles of ocean views for enjoying your morning coffee or sunset cocktail. 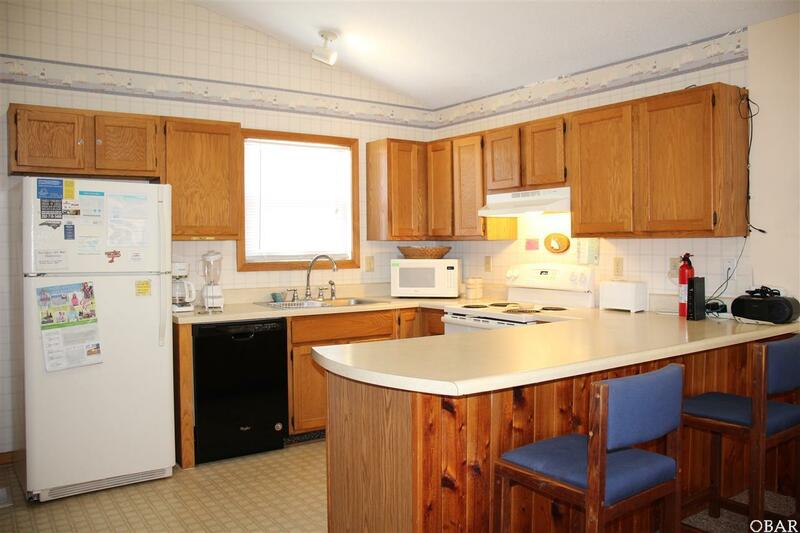 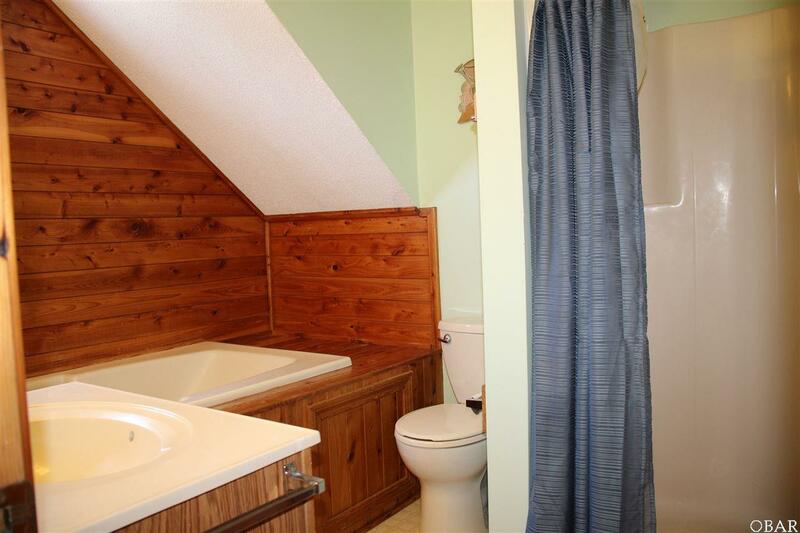 The top floor also features a full bathroom. 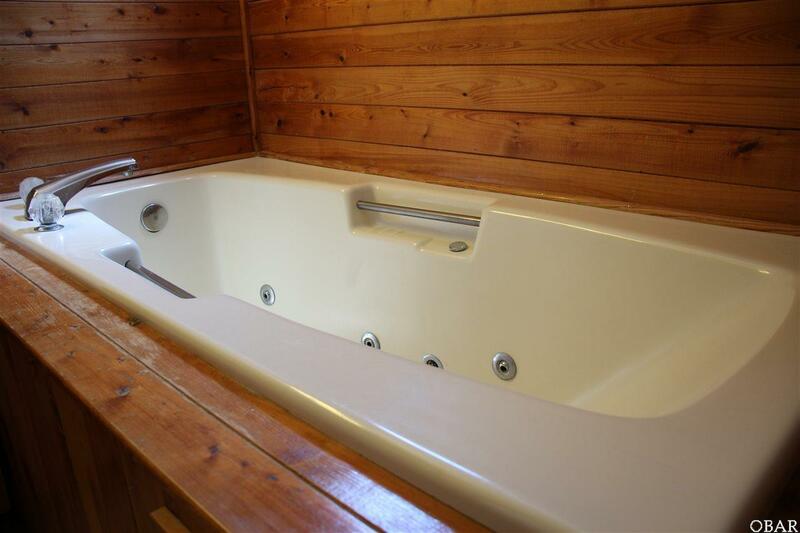 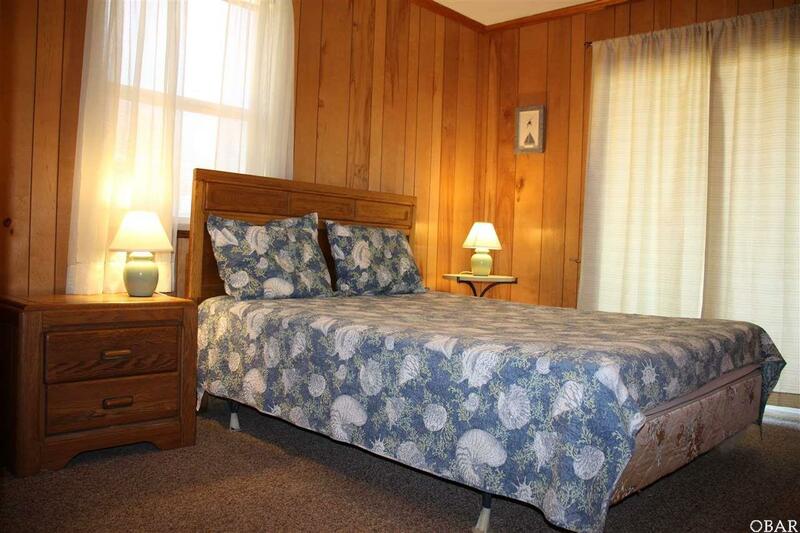 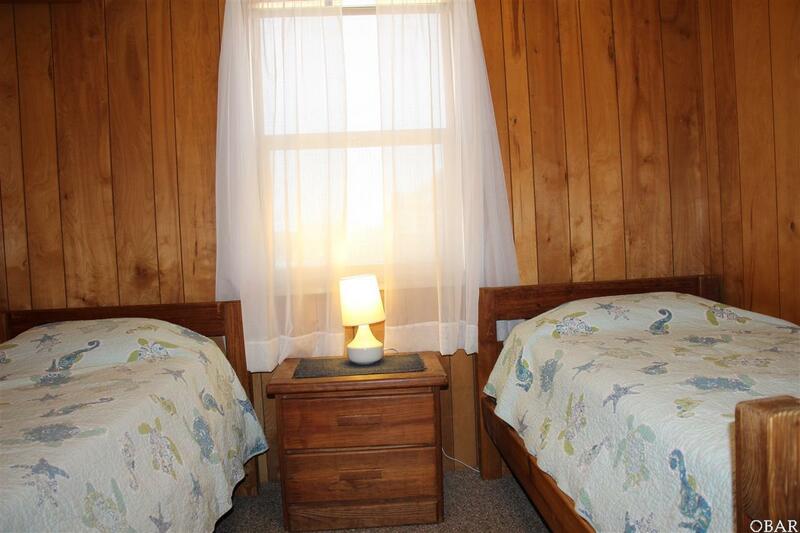 On the 1st floor, enjoy 3 comfortable bedrooms and another full bathroom with shower and separate Jacuzzi/garden bathtub. 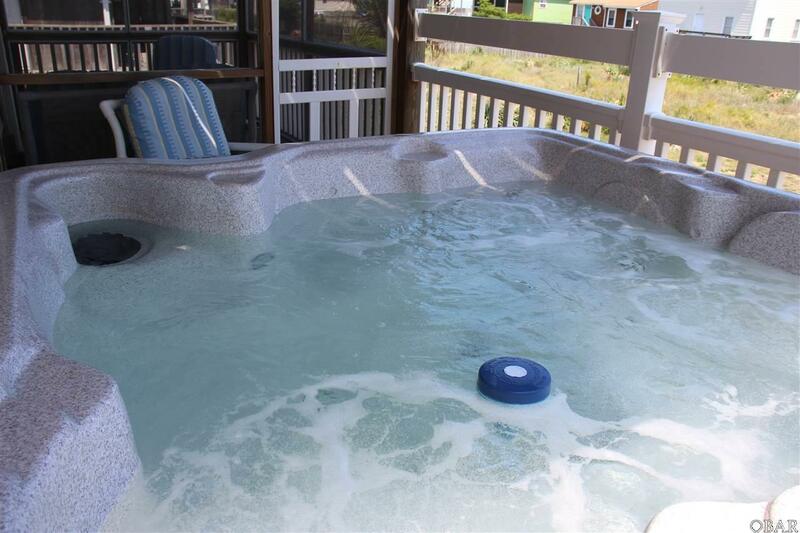 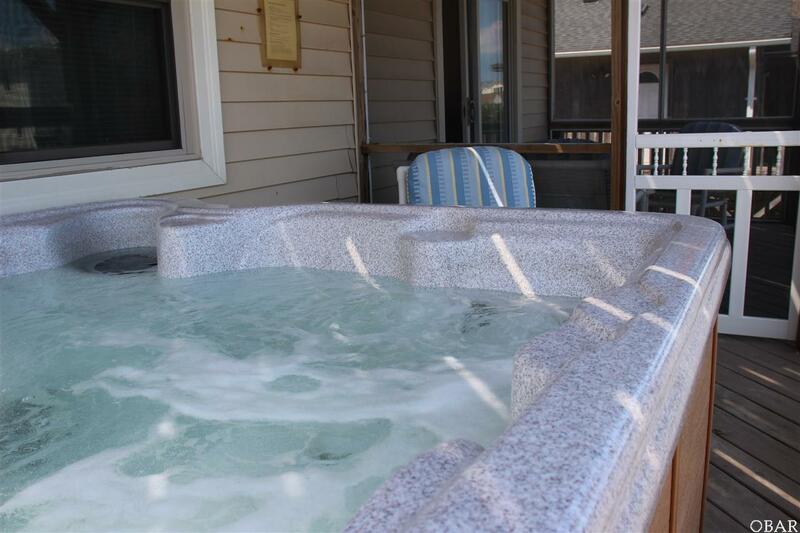 Wrap-around 1st floor deck offers a sparkling hot tub and screened in porch with sunny and shaded ocean views. 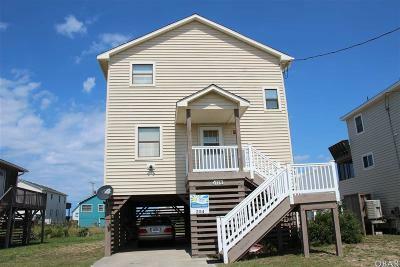 The ground level features a large protected carport, utility closet with washer/dryer and storage for beach chairs and toys, as well as a separate owner's closet. 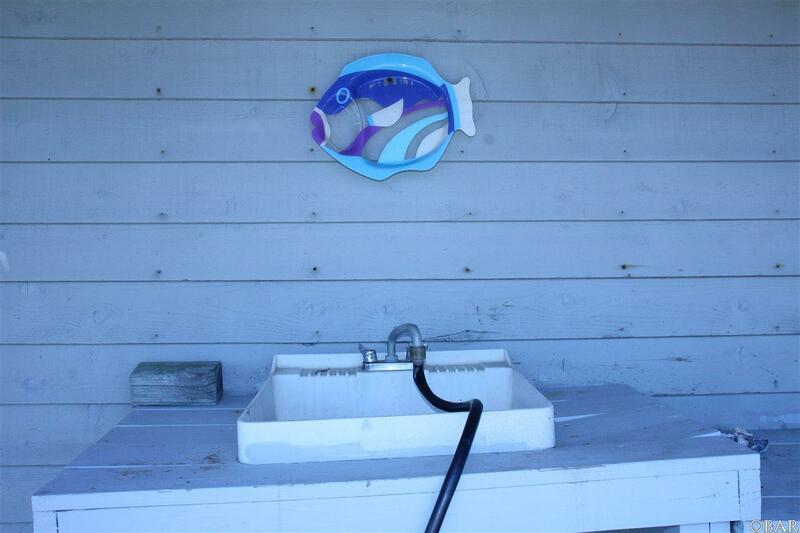 The ground level also features a private outdoor shower, clothes lines, fish cleaning station and sink, barbecue grills, and walkway to the beach (Deeded Ocean Access). 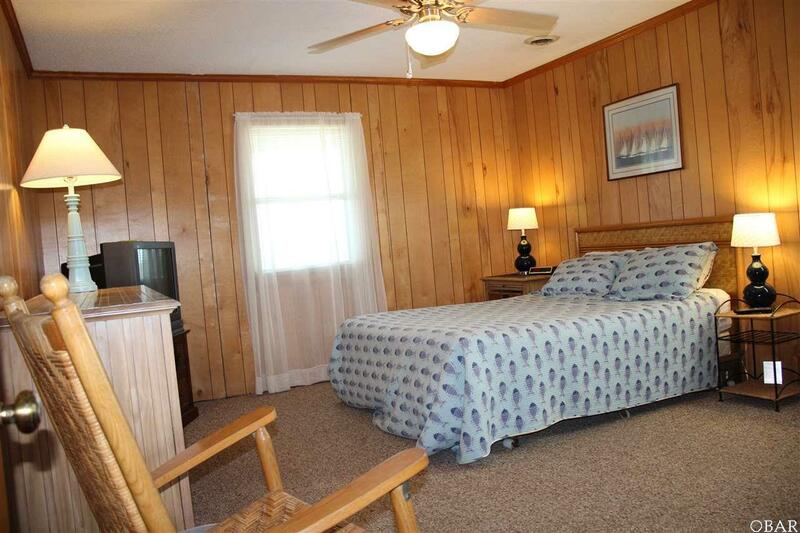 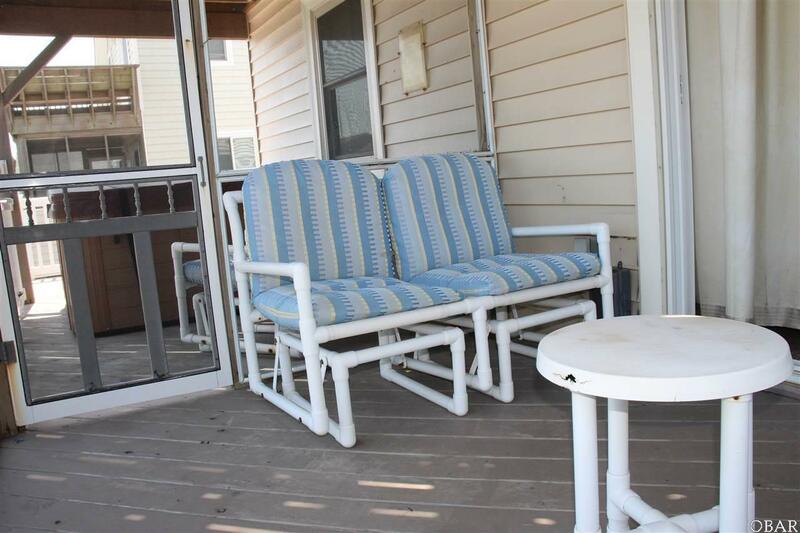 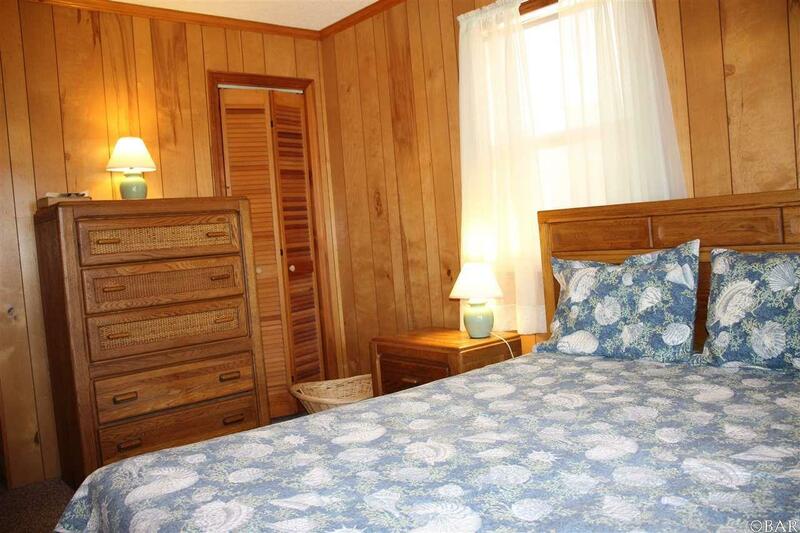 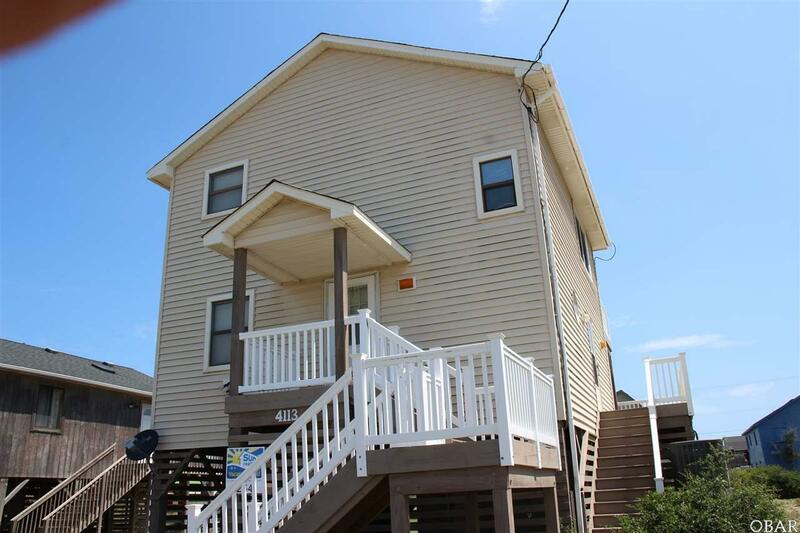 "Atlantic Sunrise" has a long and excellent summer rental history, and is conveniently located to all the shopping, dining, and activities the Outer Banks has to offer. 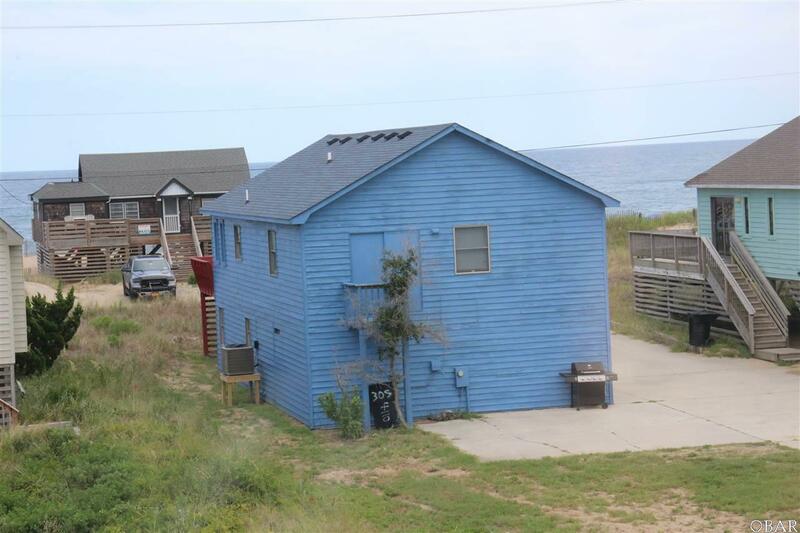 New solar panels installed in February 2019 will cover 75% of average electricity costs in the hot summer months.